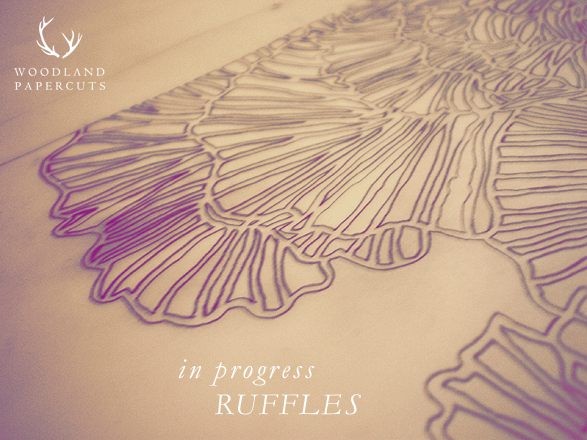 Trying to get back into the headspace of flowers and ruffles. It's been a hard couple of weeks. How do you get motivated in your work? Playing period movies to distract me from my head chatter (yes, it's noisy in here!) seems to do the trick for me. yes, it not so simple as seems, for me sport or yoga klass reduce the noise of the others in my own head.